Choosing who you are going to trust your vision to is an important decision. Our surgeons have created this informational guide as a way to help patients through the journey of gaining the freedom of better vision through LASIK. This guide to laser eye surgery will help you get the facts and know what questions to ask. There are several lasers now approved for refractive surgery. However, there is a difference in technology that is important to be aware of so you can make the best choice for you. You Deserve a Customized Procedure - While traditional LASIK has been an effective procedure, Custom LASIK offers patients the potential to see better than 20/20 by capturing the tiny imperfections in your vision that standard measurements used in traditional LASIK cannot. 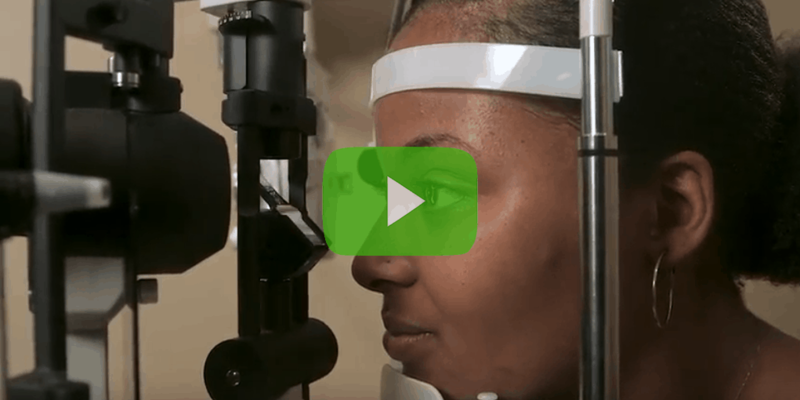 In fact, with the CustomVue technology that our surgeons use, the measurements we use for the procedure are 25x more accurate than standard measurements used for glasses and contacts. All laser means the opportunity for crisper, clearer vision than with your previous methods of correction. All-Laser Means 100% Personalized - At Cullom & Farah Eye & Laser Center the outdated metal blade used in the first step of the procedure has been eliminated and has been replaced with a computer-guided cool beam laser – giving you an unprecedented level of safety, superior outcomes, and a new sense of assurance and peace of mind. Thanks to this increased precision, the option for a blade-free or all-laser procedure makes LASIK an option for more people. This advanced technology also allows an experienced surgeon like Dr. Douglas Cullom and Dr. Anthony Farah the ability to treat patients with higher prescriptions, astigmatism or thin corneas. In a clinical study, 4x as many patients were very satisfied with their night vision after their procedure with CustomVue, compared to their night vision before with glasses or contacts. No matter how advanced LASIK technology may be, a surgeon still performs the LASIK procedure and an experienced surgeon can truly make the difference between excellent results and complications. Experienced surgeons achieve better results and can have fewer problems. For example, board-certified surgeons like Douglas Cullom, MD and Anthony Farah, MD are trained to avoid complications, resulting in better outcomes for our patients. When choosing a center, be sure you are receiving the careful, unhurried personal attention you deserve. 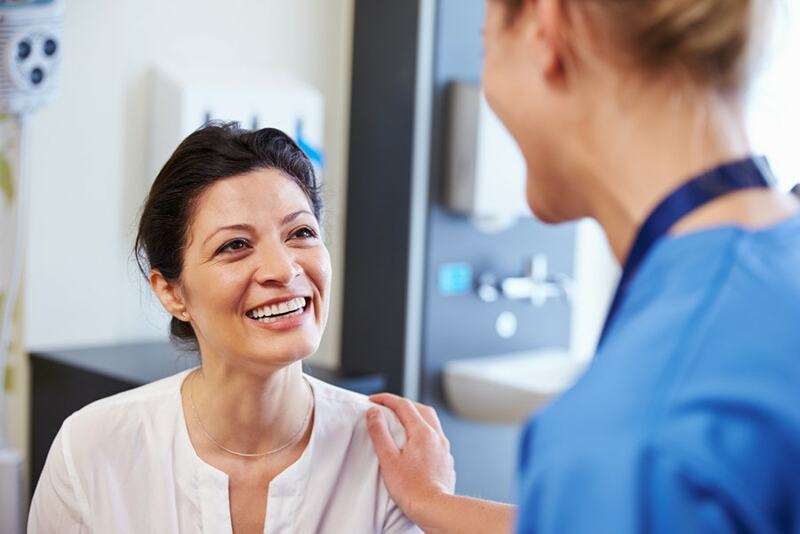 The experience and care of not only the doctors, but the staff as well, can improve your chances of the best possible results and a positive experience. A dedicated laser suite that houses a 100% on-site laser can improve your chances of excellent results. Constant calibration of the laser is vital for optimal safety and accuracy. Is the laser you are using on the site permanent? What is included in my fee for LASIK? How many procedures has the surgeon done? Your first step is to find out if you are a good candidate for laser vision correction through a LASIK consultation or exam. With Cullom & Farah, your first step is free! Call now to schedule your appointment. Prior to your arrival we ask that you remove your contact lenses as instructed when you scheduled your consultation. Contact lenses can change the shape of your eye, affecting the accuracy of the measurements we take during your exam. You can plan to be with us for 1 to 1 ½ hours. Upon your arrival you will be greeted by one of our highly trained technicians who will begin the process of taking a detailed ocular history, checking your vision, and measuring the curvature of your cornea. Unlike many centers, your surgeon will meet you at your initial consultation. After reviewing your testing, he will discuss his recommendation that will best fits your visual goals. 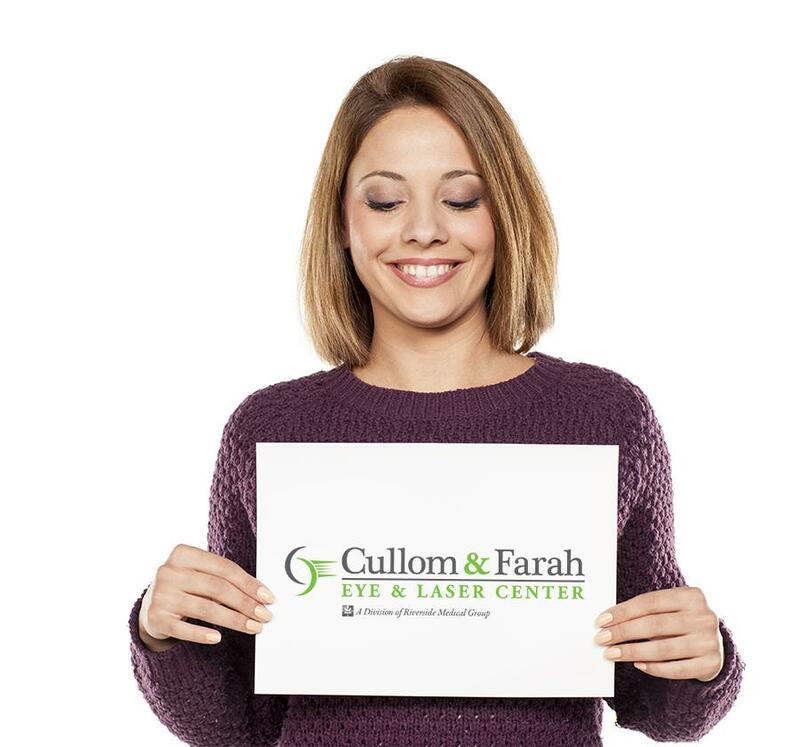 Since Cullom & Farah Eye & Laser Center is not just a LASIK center, if you aren’t an ideal candidate for LASIK, he might suggest an alternative plan to help you reach your goals. Once you discover you are a great candidate for LASIK, you will sit down with one of our friendly patient counselors. Their role is to help you through the process, answer your questions, ease any concerns and review our financing and payment options. Then it’s time to select the date that will change your life! You will be asked to arrive an hour before your procedure for pre-operative preparation, which includes both antibiotic and anesthetic drops to numb your eyes. You will also be given an oral medication to help you relax. We will review your post-operative medications and activity restrictions at this time and answer any remaining questions you may have. You can expect to be in our state-of-the-art laser suite for around 15 minutes. You will remain awake during the procedure which Dr. Cullom or Dr. Farah will walk you through step-by-step. The entire procedure will last approximately 10 minutes. But not to worry, a gentle device will hold your eye open and our lasers track your eye movements along all three axes and centers the laser onto your eye at all times. And you’re done! After your procedure we ask that someone drive you home and that you relax for the remainder of the day. The day after your procedure, your vision is significantly clearer. You will have a postoperative appointment to examine your eyes and to discuss any questions you may have. Most patients are able to drive and return to work the next day. You can resume most normal activities such as driving, working, walking, and exercising the day after your procedure. For women, eye makeup cannot be worn for three days. Swimming or contact sports such as basketball or racquetball should be delayed for one week. As time passes, your eyes continue to heal as you enjoy your new vision free from glasses or contacts. For over two decades, Cullom and Farah Eye and Laser Center has become the trusted name in laser vision correction on the Virginia Peninsula. If you’re considering LASIK eye surgery, give us a call to schedule a consultation. With our surgeons, you're in good hands. Take the first step toward better vision today. Request a LASIK consultation by calling 757-378-5028.